The NBA season might only be a month old. That doesn’t mean we haven’t seen trends around the Association when it comes to what looks to be a tremendous rookie class. 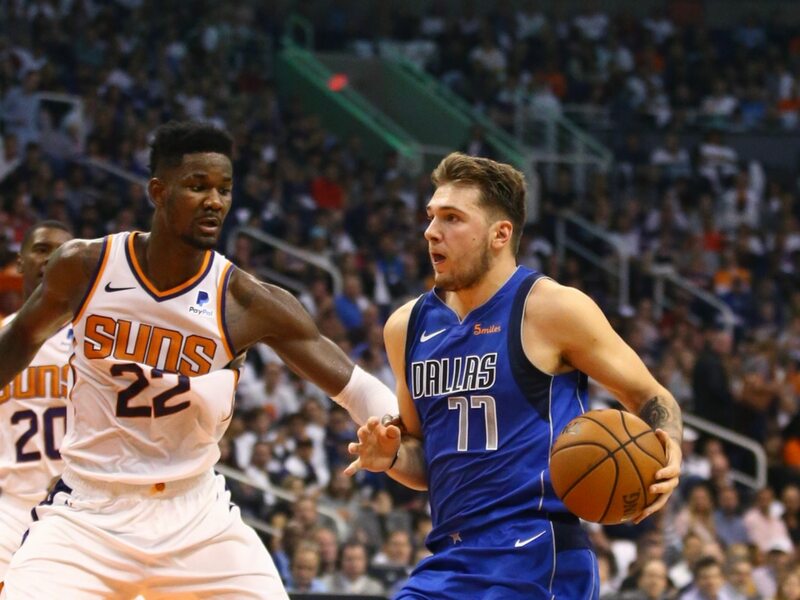 Top picks Deandre Ayton and Luka Doncic are likely vying for Rookie of the Year honors. Meanwhile, former Duke standouts Marvin Bagley III and Wendell Carter Jr. are playing good basketball for their teams. Here, we check in on the 10-best rookies in the NBA thus far on the young season.